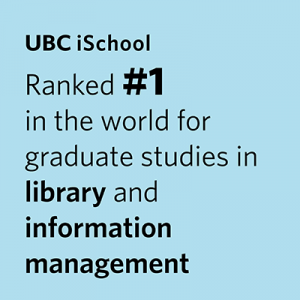 GOALS: Representation and organization of documents, information, knowledge, and resources is a central aspect of librarianship and library and information science. Organizational structures such as thesauri, classification systems, taxonomy, bibliographies, and catalogs are prepared to give access not only to the documents themselves but also to their intellectual content – the information or knowledge that is derived from the documents. The recent explosion in the number of and variation of information services underline the need for effective methods for representation and access to the documents, information, knowledge, and resources based on their subject matter. This course is a survey of different approaches, techniques, and methods for representing the subject matter of documents. Tools for Analysis – codes for classifiers, authority files, etc.